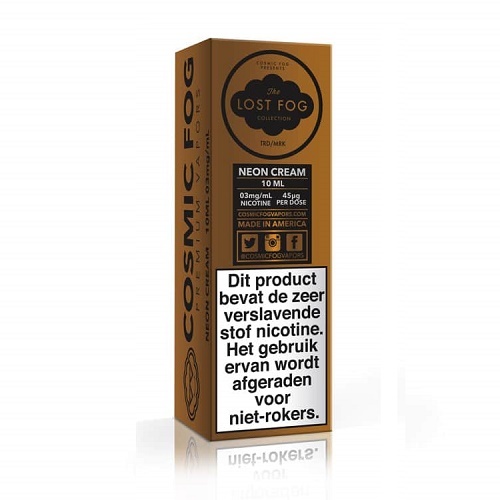 Lost Fog Neon Cream E-Liquid by Cosmic Fog is like an epic party on your tongue that radiates luminous neon sherbet through your very being. 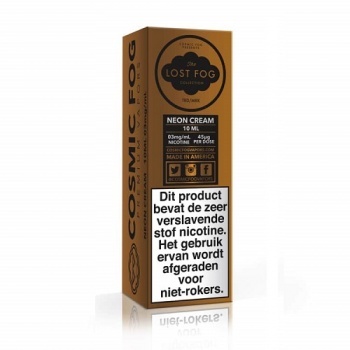 An orange, raspberry and lemon-lime concoction meandering through a sweetly subtle cream. It's a rainbow sherbet wraith, wrapping itself around your senses.